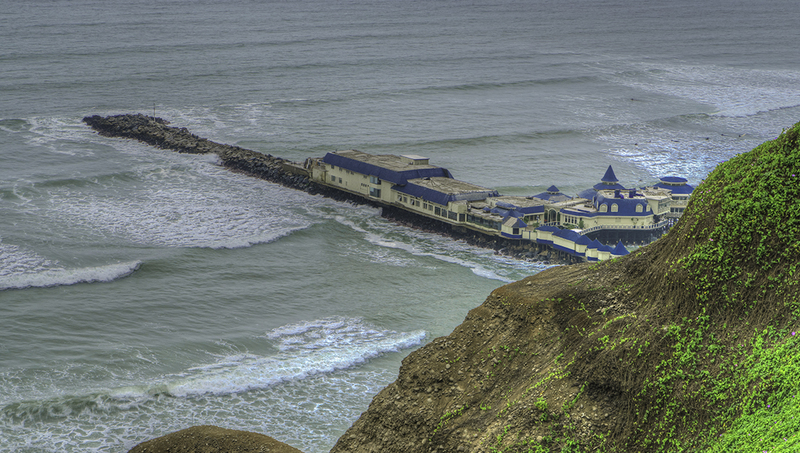 Lima sits atop a row of Pacific cliffs and can't wait to show you its art, cuisine, and millennia-old civilization. Why not try these places to get a taste of the Peruvian capital? This arty borough of Lima offers surfing, protected wildlife wetlands, colorful old buildings, and a unique south-facing location! 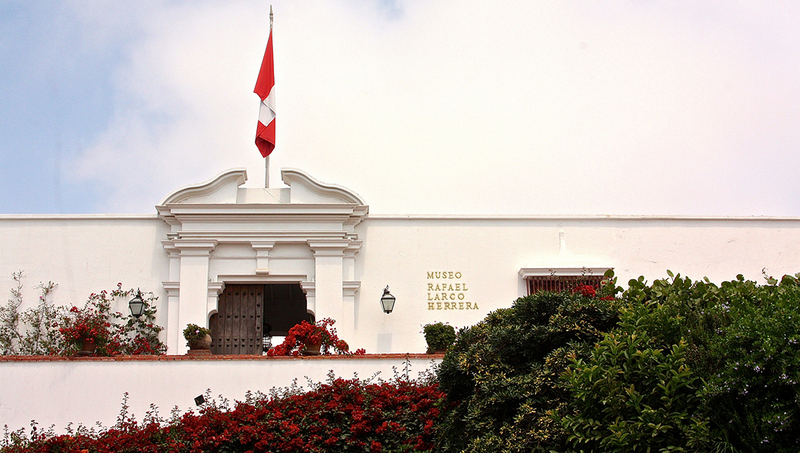 This museum literally represents layers of Peruvian heritage: its colonial 18th century main building lies on top of a pre-Columbian pyramid. 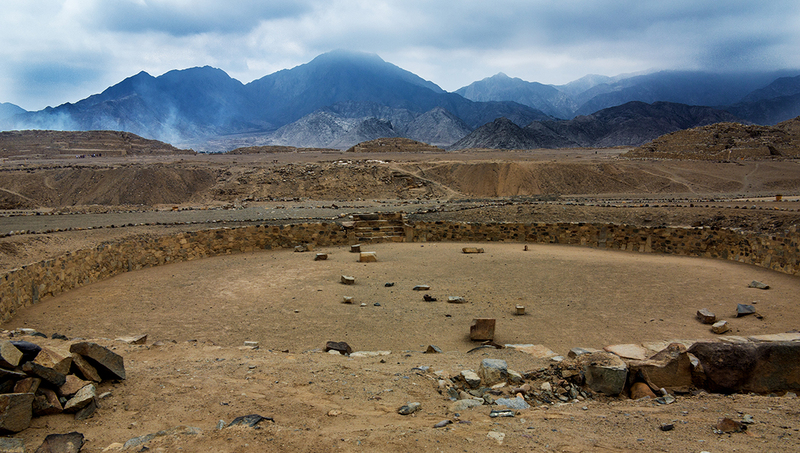 Discover pre-Incan civilization at this sacred citadel just outside Lima. 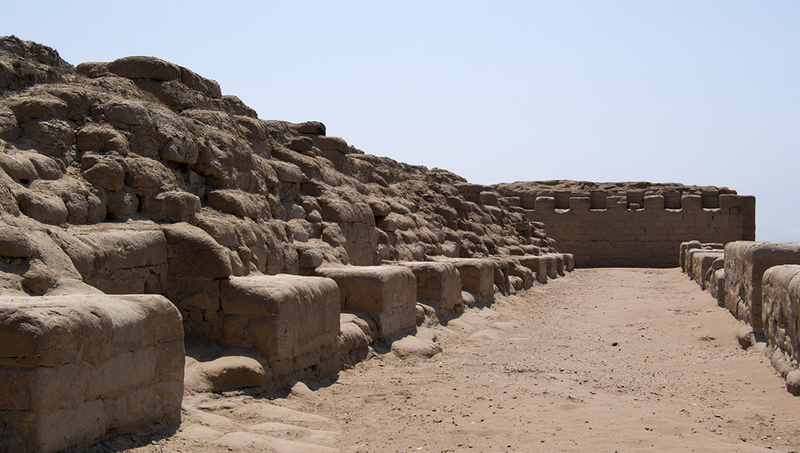 Caral is said to be the oldest city in all the Americas, inhabited since 2600 BC. Walk around dusty temples, view timeless artifacts, and ponder an ancient people. In the uptown district of Miraflores, you can while away an afternoon shopping, strolling through gardens and enjoying the Pacific breeze. The artisanal crafts available to view and buy at this workshop on the outskirts of Lima will be a highlight to all interested in supporting local trade. 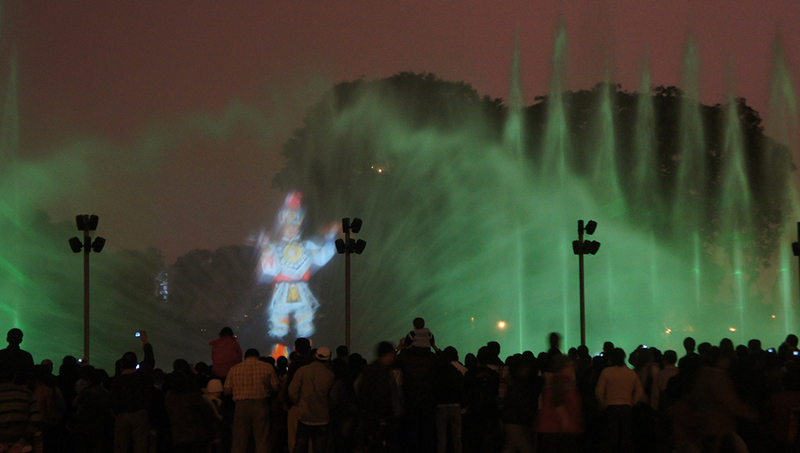 The fountain light show takes place every night from Wednesday to Sunday and is pretty spectacular! One of the oldest European-era buildings, dating from 1535, Lima's cathedral has pride of place downtown. 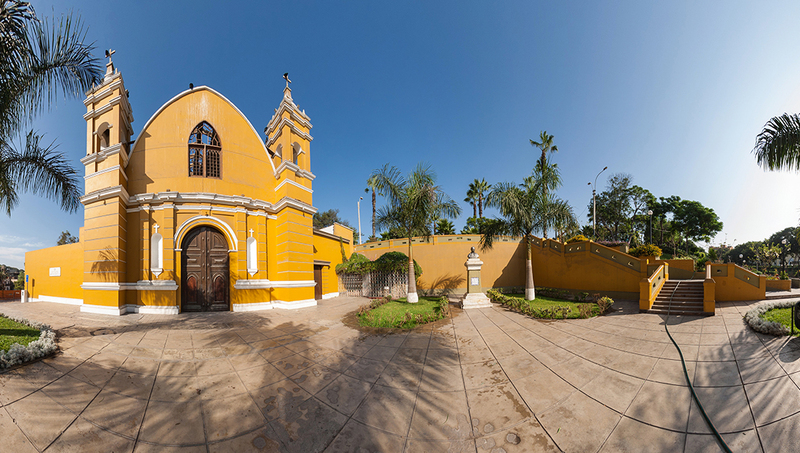 Flanked by palm trees outside and crowned by a golden nave inside, it's a great place to cool down and learn about Peru's particular Catholicism. Peru's peak tourist season is from December to April, when the weather is warmer with clear skies. If you don't mind the crowds, visit then, because from June to December, the city is covered with a thick, gray fog. You don't need to dress for particularly warm or cold weather if you go during the high season. If you decide to go on the walking trails around archeological sites, remember to bring walking boots and maybe even some blister relief! While the weather is typically always dry, the best temperatures and clear skies are found from December to April, which also means there are more crowds. Want to discover all there is to do in Lima? Click here for a full list. Maria and George are a fabulous team, George is a great and safe driver and Marie is very informative in the way she explains the events that created Pachacamac, her english is excellent which made it easy for us as non Spanish speakers . Maria’s knowledge of the cultures of Peru and also random bits of information she gives makes her passion for her work obvious. Keep up the great work and thanks again. We had a very nice and knowledgeable tour guide and ditto driver, both spoke very well English, we have seen and learned a lot about Lima. A beautiful city with friendly people and much to see. Nice tour to get an insight on the history of Peru. It all went well. The travel agency picked med up on time. She is very knowledgeable and walked me through very nicely on the history of the site. I recommend it. Pablo was very personable, informative and fun. My friend and I had a very enjoyable time on this off the beaten path day tour. Pablo was an excellent guide, going above and beyond in educating us about our specific destinations that day, and about our upcoming adventures on our Peru Tour. I highly recommend Travel Buddies. I enjoyed my tour with Jhonny Lucas, many thanks. I received everything I hoped for. It was informative tour but at the same time no rush, I enjoyed my walking in the centre of Lima. I took as much time as I needed to take photos and ask questions. This tour was very good value for money.